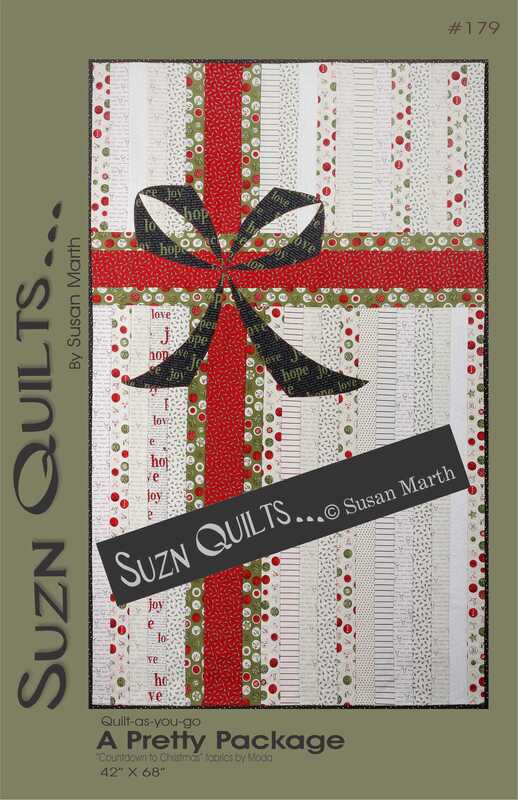 November | 2013 | Quilting my way through life! 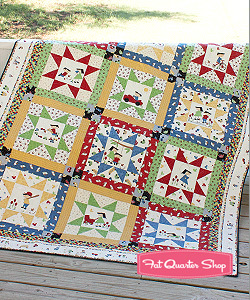 Vintage Play: Fat Quarter Shop’s- Friday’s Feature! 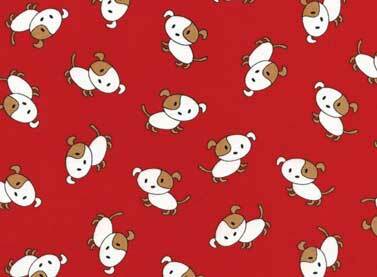 Take a look at what’s being featured today over at The Fat Quarter Shop! 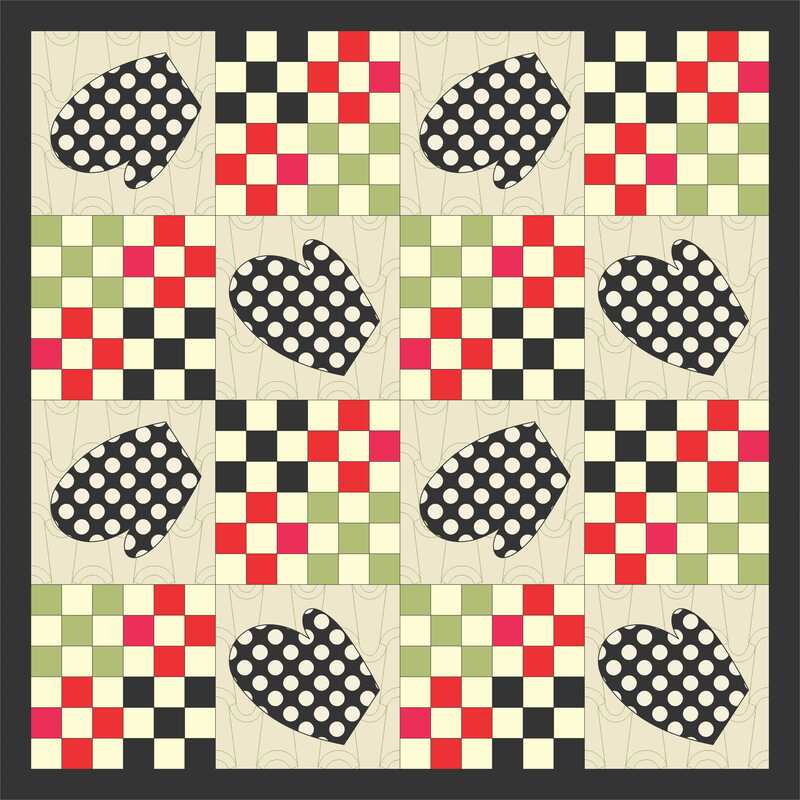 Kimberly & the folks at The Fat Quarter Shop made my lap size Vintage Play quilt (61-1/2″ x 77-1/2″) featuring the panel & prints from my fabric line, Vintage Play, and they’re selling kits. 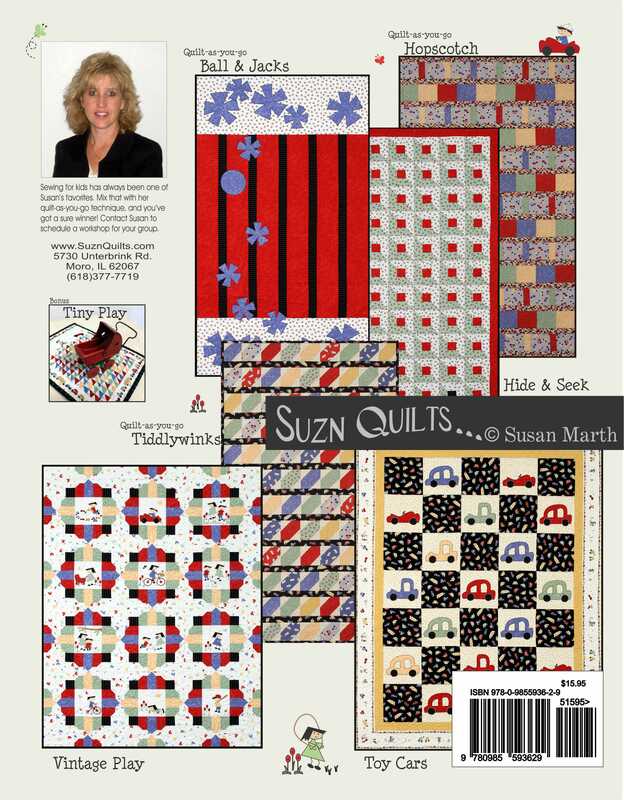 You can also purchase backing kits, fat quarter bundles plus yardage. 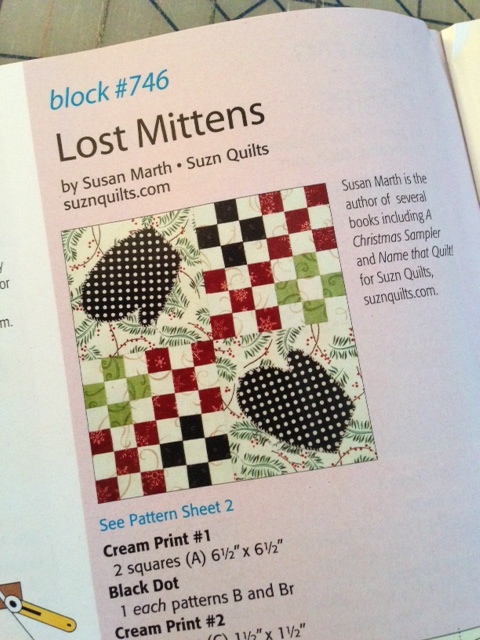 Thanks for all the great responses to my Lost Mittens block in the latest 100 Blocks! 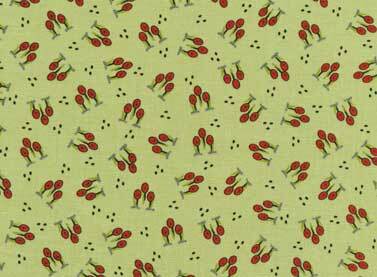 Christmas patterns on my website! she chose my A Pretty Package pattern. I hope you continue to follow the bloggers yet to come this week. Good luck & don’t forget to look for the new issue on newsstands November 19! 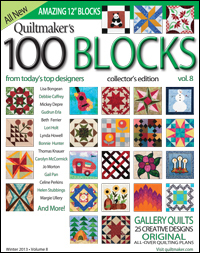 Quiltmaker’s 100 Blocks Volume 8 blog hop starts tomorrow. Lots of give-aways & fun!!! Vintage Play by Red Rooster. 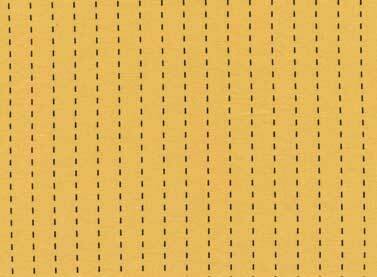 This is the panel with 12 blocks that can be trimmed to 6-1/2″. 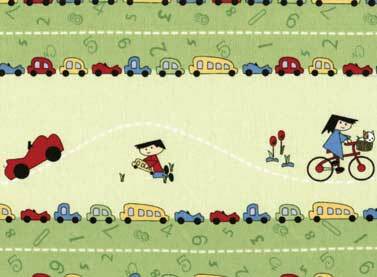 This is the border print that is available in 2 colorways. 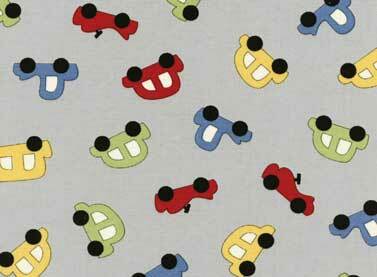 The tossed cars are available in 3 colorways. 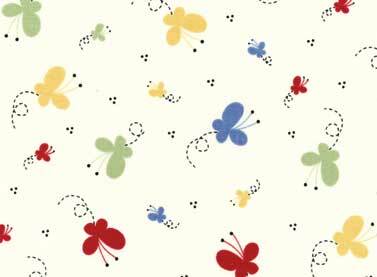 The tossed butterflies were one of the last prints, but has become my favorite background print. 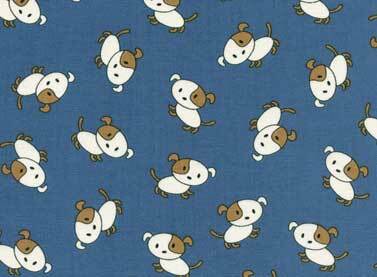 The puppies are available in 2 colorways. The check print makes a great border! 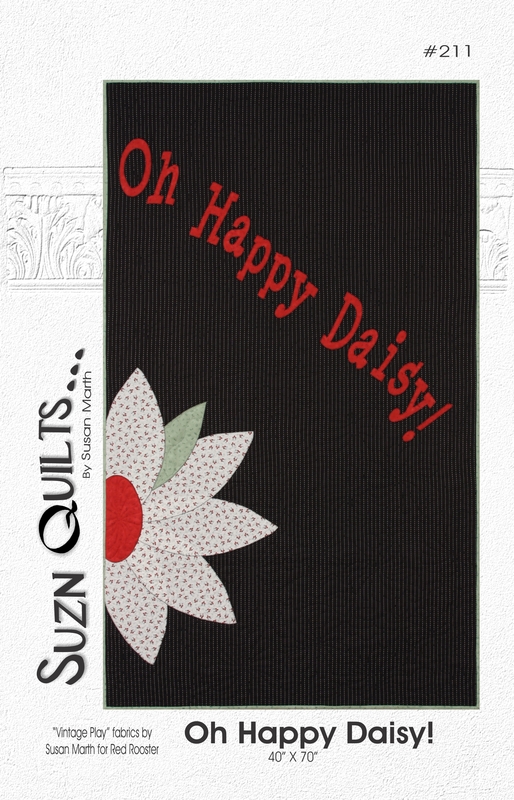 These tossed flowers are available in 2 colorways too. The green tossed flowers are good for a background as well. 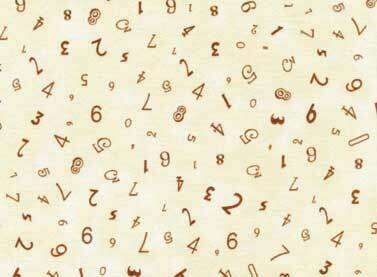 The tossed numbers read as solids. 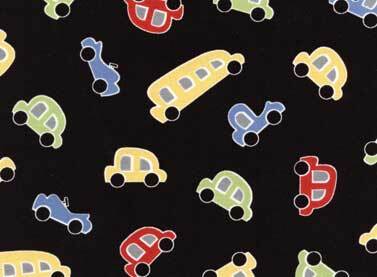 They make great applique in 5 colors! 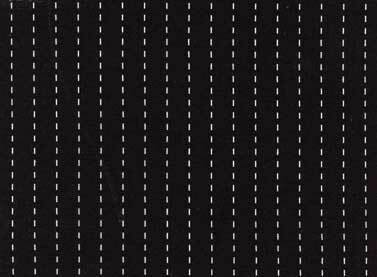 The road dashes are also in 2 colorways. 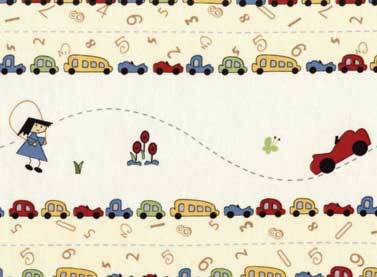 Funny thing is, quilters thought they were stitches! 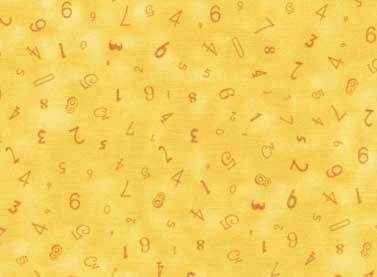 In yellow I thought this print would make a great legal pad effect. 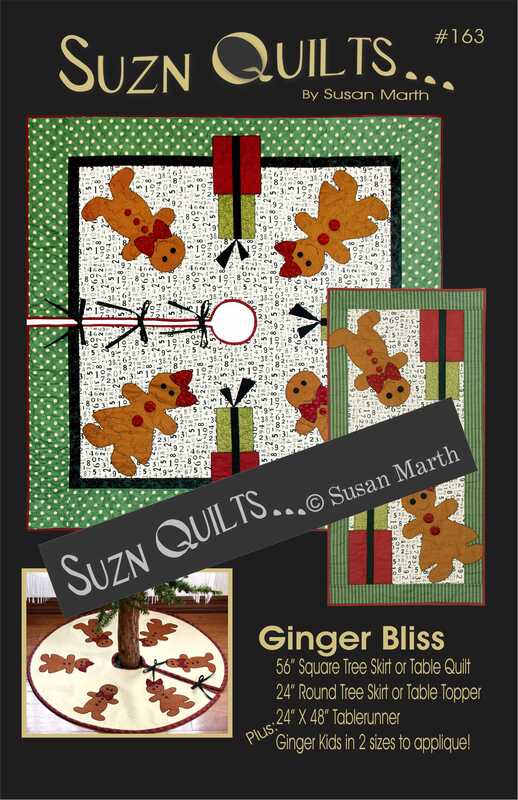 This quilt uses some of each of the fabrics, except the green border. 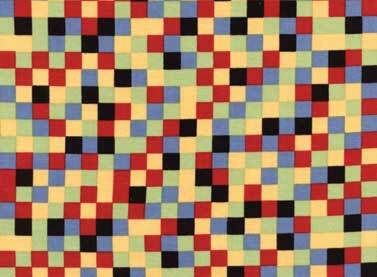 for the 76.5″ x 92.5″ quilt top and binding. There is also a lap size kit. 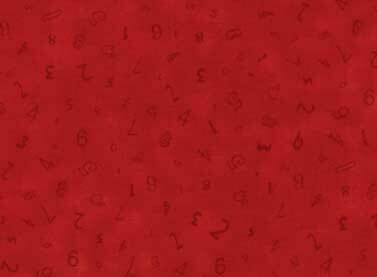 for the 61.5″ x 77.5″ quilt top and binding. 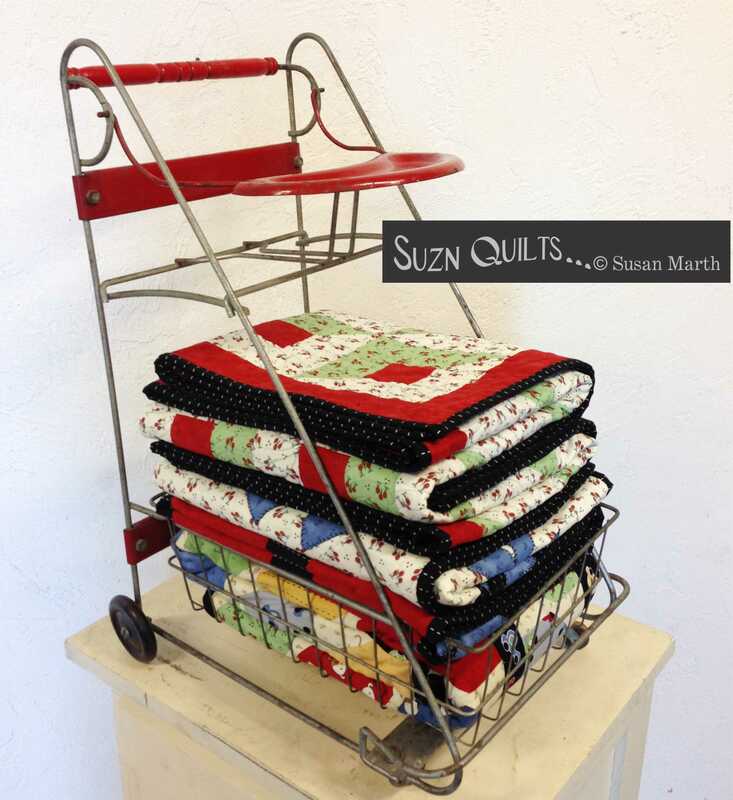 It includes 6 new lap quilts, prefect for laps or toddler size beds. and 3 are traditionally pieced. Price just $15.95 on my website! This is Vintage Play, my personal favorite. 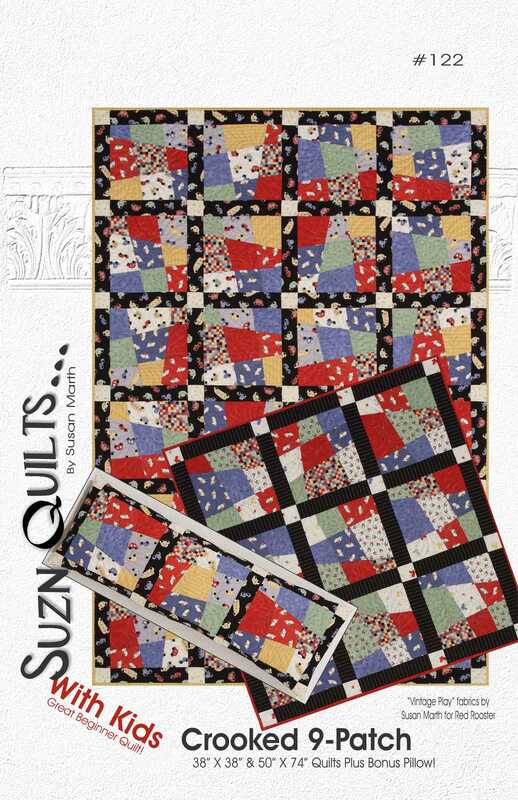 Price is $68.25 plus shipping for the 48.5″ x 62.5″ quilt top & binding. I have limited kits for them. 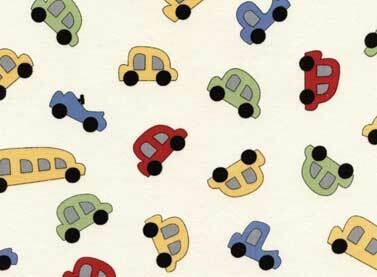 I made this quilt from scraps of “Vintage Play” & “Toy Cars” quilts. 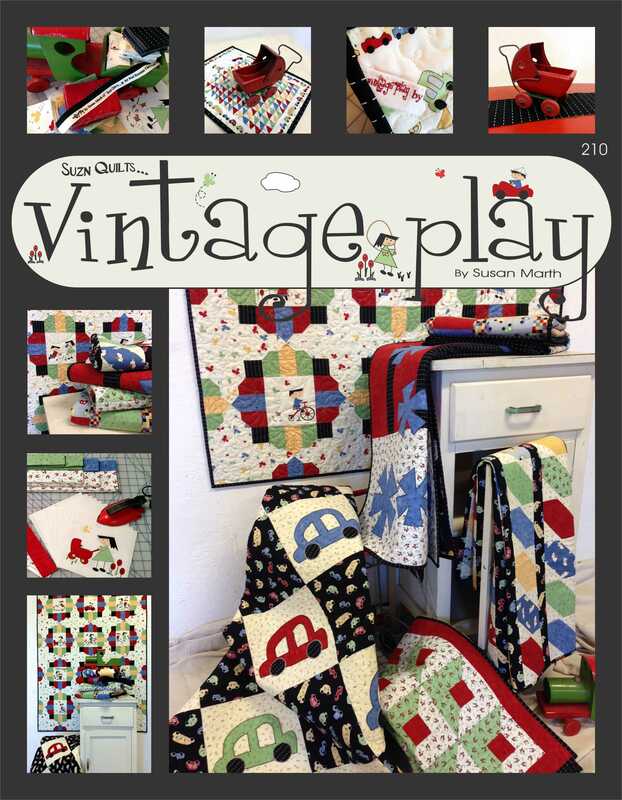 I also have 6 new patterns with Vintage Play. This is a birthday counter that you add a candle to each year to celebrate a child’s age. 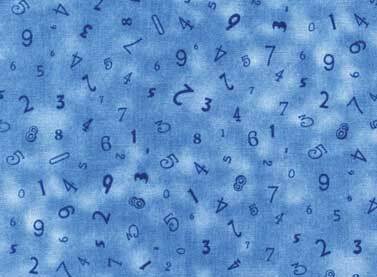 I suggest making as many candles as you intend to add to this quilt when you make the quilt so you don’t have to go back each year & make another candle. 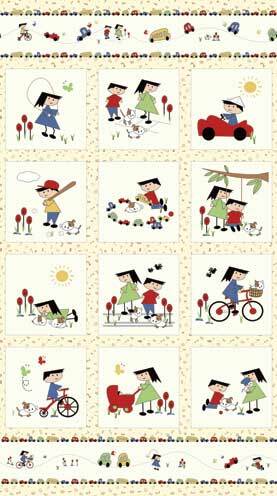 This is also a good idea to give to mom’s that don’t sew. Just fusing the candles each year will be OK, because you won’t need to wash the quilt. 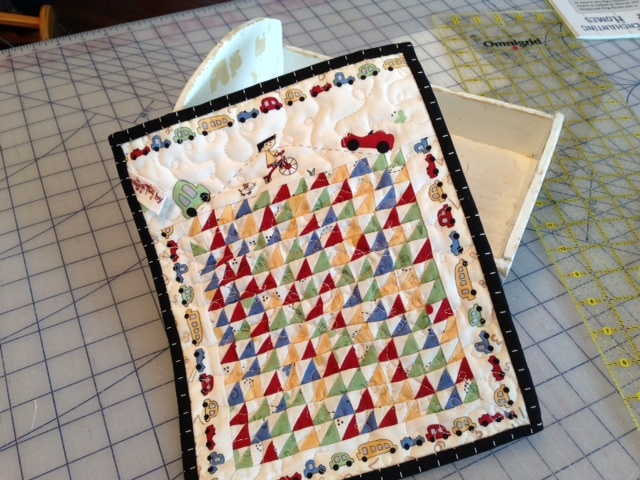 Crooked 9-Patch is a stack, cut & swap quilt. 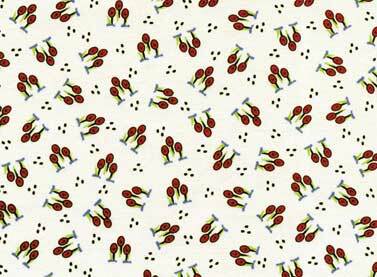 It’s actually a revised older pattern of mine that I’ve taught to children at summer camps. 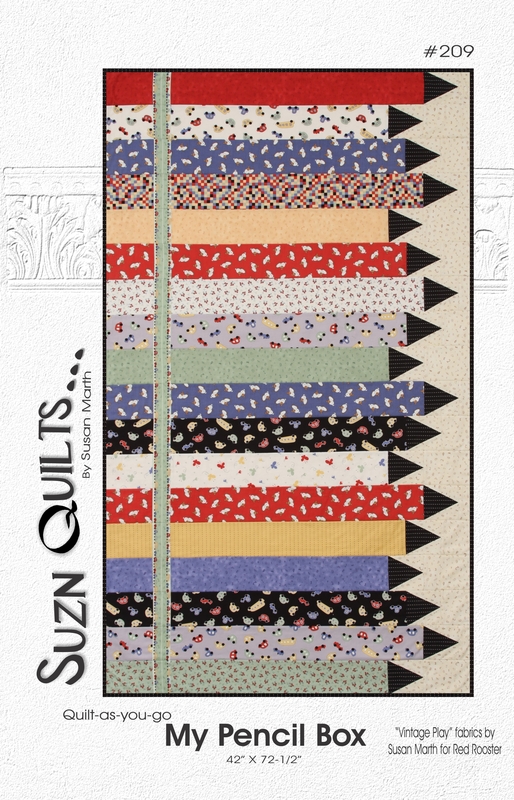 It’s quick, easy and as long as you sew a straight seam, the quilt will lay flat! 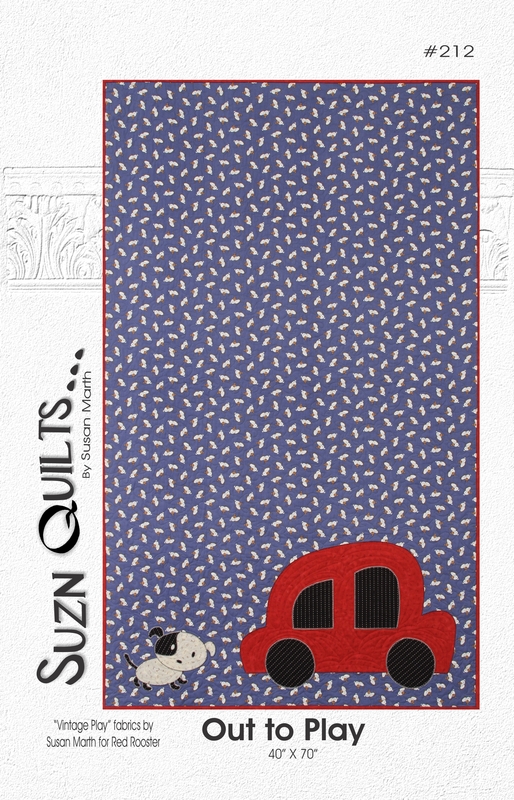 is another of my Quilt-as-you-go lap quilt patterns. In case you’ve not seen my tutorial on this you can see it here. 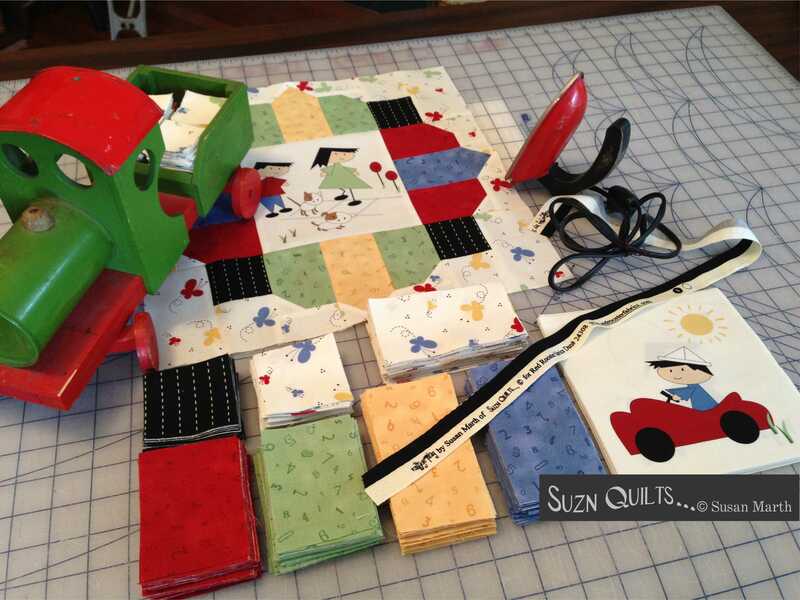 Quick & easy lap quilts… my thing! These next two quilts are traditionally pieced, then handed of to my awesome quilter, Tamara. 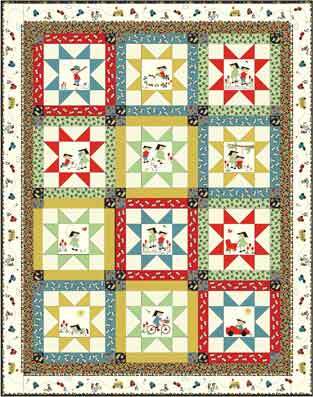 also a lap quilt, but with great-big applique! 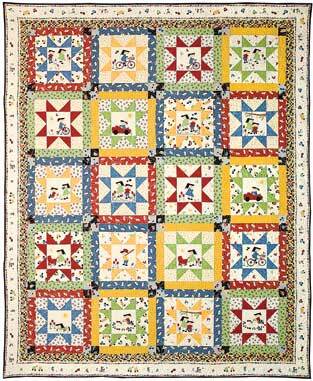 This is also a lap quilt with great, big applique. 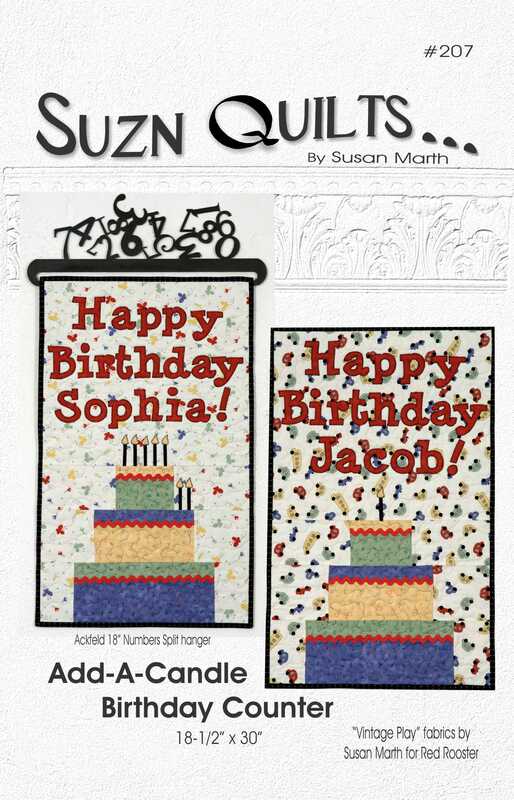 Below is a link to view my Schoolhouse session explaining my new fabric line, book & patterns on You Tube. I hope you enjoyed my last several months! 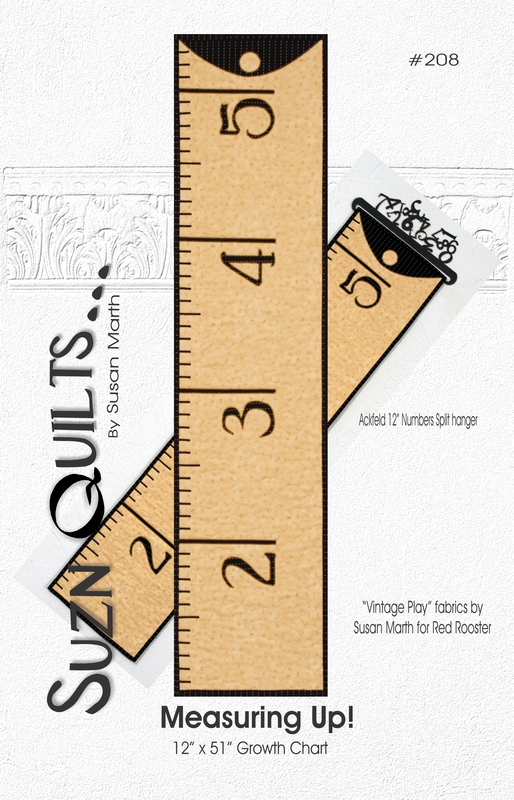 Quiltmaker’s 100 Blocks Vol. 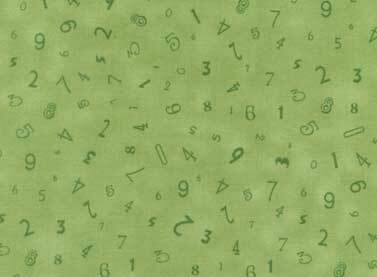 8 Coming soon! I’m excited to announce that I have a block in the newest 100 Blocks! 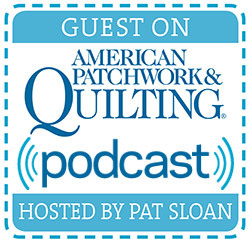 Please join us next week for the blog hop starting Monday. There will be lots of inspiration & give-aways!